With less than a month to go, the 2019 cricket season is almost upon us. Exciting times! 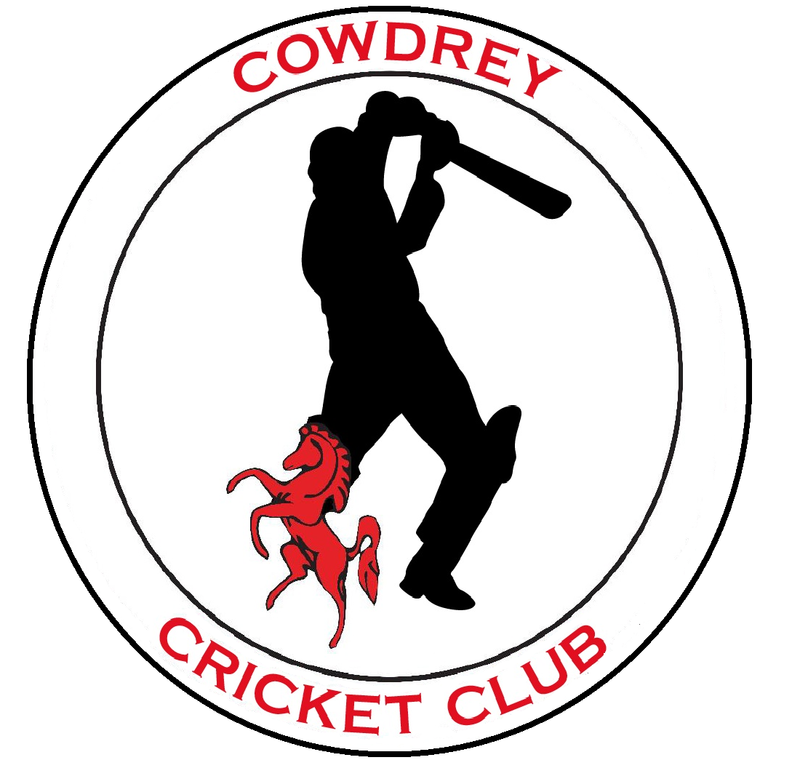 At an Extraordinary General Meeting (EGM) on Friday 5th April, Cowdrey CC voted unanimously to accept a proposed change to the club constitution – with the aim of enabling access to further grant schemes, in order to help improve our facilities. 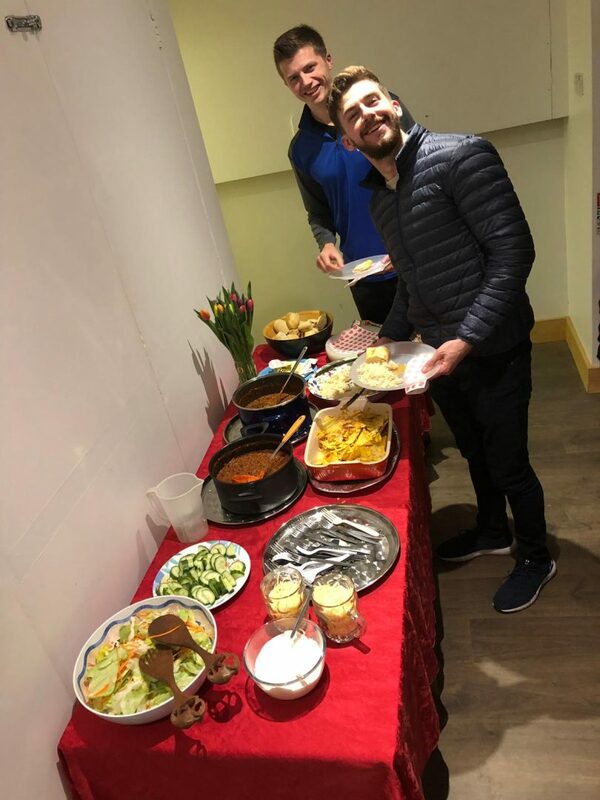 Club members also enjoyed a fun social evening, with lashings of delicious chilli con carne – pictured – courtesy of our hardworking Grants Secretary Joanna Y-B. And Director of Cricket Gary Marshall has only a few bonus ball numbers left after a successful evening’s selling – contact him to buy one or enquire about remaining numbers! The proposed change was to remove the wording which states that the Annual Accounts will be audited each year prior to the AGM. It was explained to the attendees that there is no legal requirement for a Club of our size to have the Accounts audited by a Chartered Accountant. In the past, a Chartered Accountant had indeed audited our accounts, but during 2018, that person sadly passed away and no replacement has been found. Enquiries revealed that to employ a firm to do this could cost as much as £500 per annum and this was felt to be excessive given that it is unnecessary. We are in a position where we hadn’t satisfied our Club Rules, and this could have a negative effect on our attempts to raise funds from Granting bodies. We should therefore remove the need from the Rules (Constitution). It was explained that our accounts would still be audited using the same procedures, but that there would be no mandatory Chartered Accountant qualification attached to the responsibility. Following the explanation, the meeting was invited to ask questions or make statements. Nothing was forthcoming so the proposal was put to the vote. It was approved unanimously by 26 votes to nil. Read the full EGM minutes. Download our club constitution, or head to Resources for more club information. 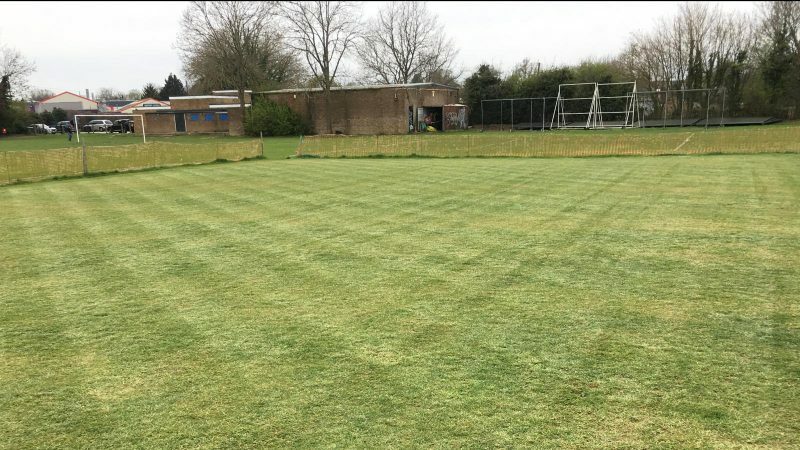 In other news, our square is looking good – getting towards being ready for the season! We could always do with help rolling, so please get in touch with Gary Marshall if you can lend a hand!